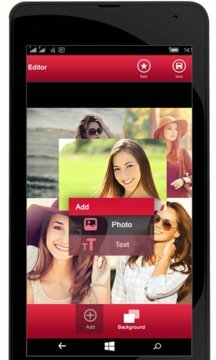 Want to create eye catching photo collage with blending effect or want to create photo album of your photos with blend effect. Photo blend collage is here for you now. * More than 50 custom shapes for cropping your photo . * Various filters to apply on your photo. * Free hand Cropping by simply drawing line on your photo . Blend Collage is an easiest way to make family collages. 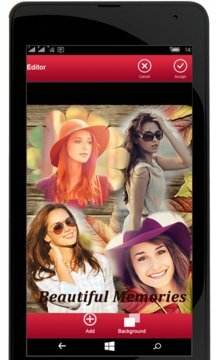 Just put few pics on canvas and create stunning photo story of your family or friends. Instantly save and share it on multiple social networking platforms like Facebook, Twitter and more. Easy to use application with nice and simple interface. Download and start making your stories. Note: Most important, have fun Photo blending.